​How can I define who's paying the transaction fee? Steps you can take to define who is paying for the transaction fee. 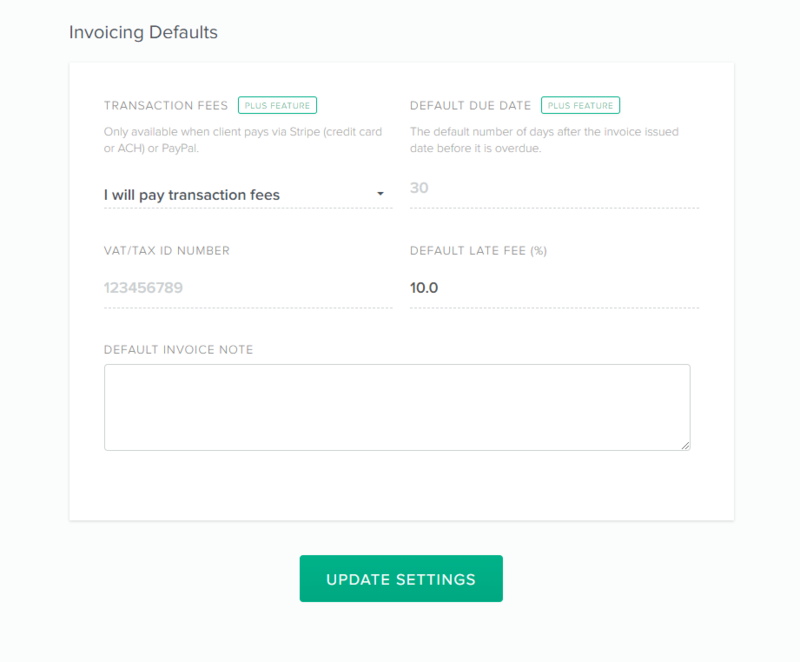 You can easily change who pays transaction fees for an invoice by going to the bottom section of your invoice and updating the dropdown that says "The client [will/will not] pay the processing fees..."
You can change it by going to your "settings", "payment & invoices".  Note: clients paying transaction fees are only available when the client pays via Stripe (credit card or ACH) or PayPal.